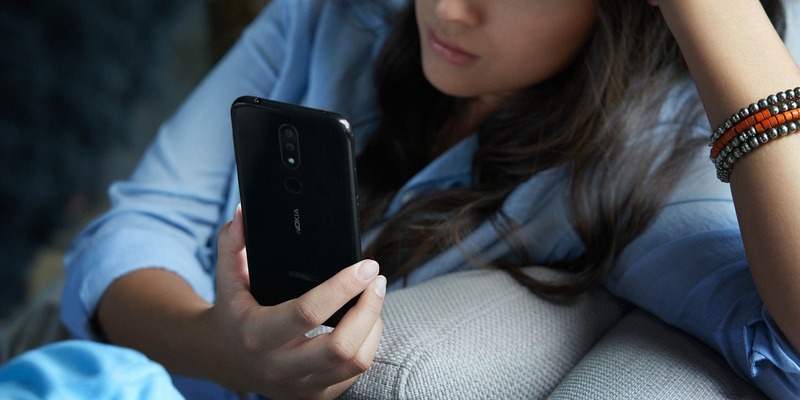 HMD Global on Sunday not only took the wraps off the flagship Nokia 9 PureView but also announced a few other phones including the Android Go Nokia 1 plus as well as the Nokia 3.2 and Nokia 4.2 Plus. 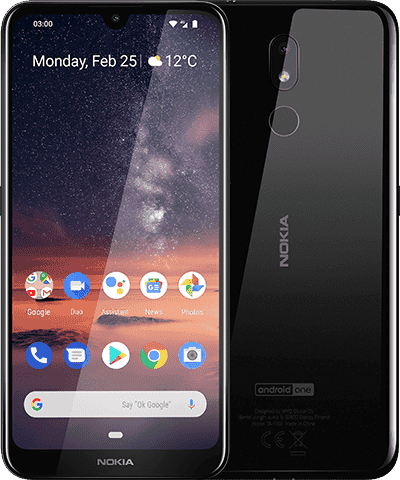 Both Nokia 4.2 and 3.2 are affordable Android One phones that offer pretty solid packages at their price range. 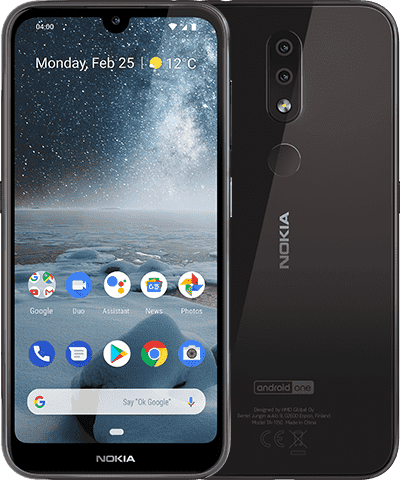 Starting off with the 4.2, HMD Global is offering you a premium glass front and back design, a notched 5.71-inch display face Unlock as well as a fingerprint scanner for below the $200 price point. 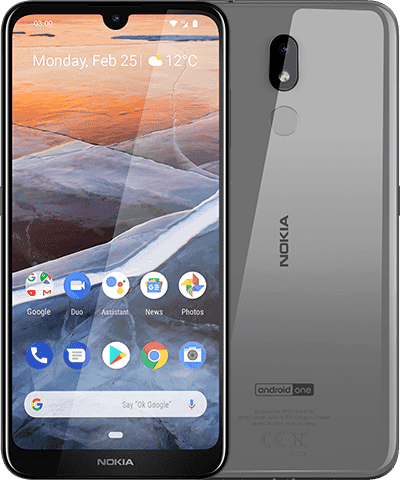 Powered by the Snapdragon 439 processor, the Nokia 4.2 gets a dual-camera setup on the back, NFC for Google Pay, and is based on Android 9 Pie with a promise of 3 years of monthly security updates. 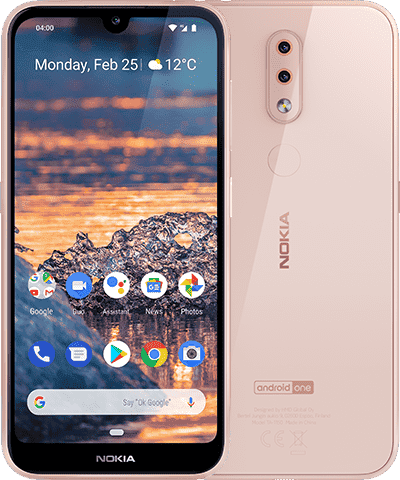 Rounding off HMDs latest affordable smartphone list is the Nokia 3.2, a slightly underpowered by a larger version the Nokia 4.2. It gets the same dedicated button for Google Assistant, same power button with that serves as LED notification, same water-drop notch with a larger 6.26-inch HD+ display, while it is powered by Snapdragon 429 processor and up to 3GB of RAM. It drops one rear camera sensor, so it is left with a single 13MP sensor ut gets a rear fingerprint sensor coupled with Face Unlock, as well as 3 years of security updates as a part of Android One. Both devices are available in Black and Pink Sand colors and are expected to go on sale in April.